The Ancient Egyptians had twelve 30 day months, divided into 3 ten day weeks. At the end of the year they had an extra 5 day week to make up the year. 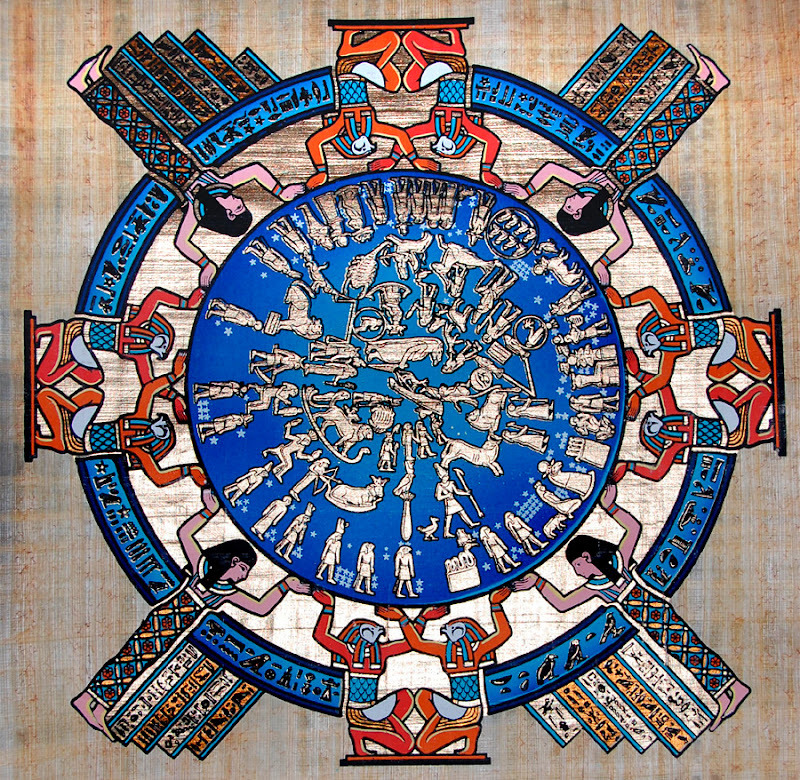 Early Egyptologists believed that a tablet from the First Dynasty showed Egyptians had linked the rising of the Sirius star as the beginning of the year – which was in mid July. However closer analysis of the tablet puts doubt on this. Also, mid July was when the Nile began to flood and was first seen in the capital of Egypt, Memphis (near modern Cairo). Surely this is a much more likely reason for it to be the beginning of the Egyptian year. The modern date given for the Ancient Egyptian beginning of the year is 20 July.